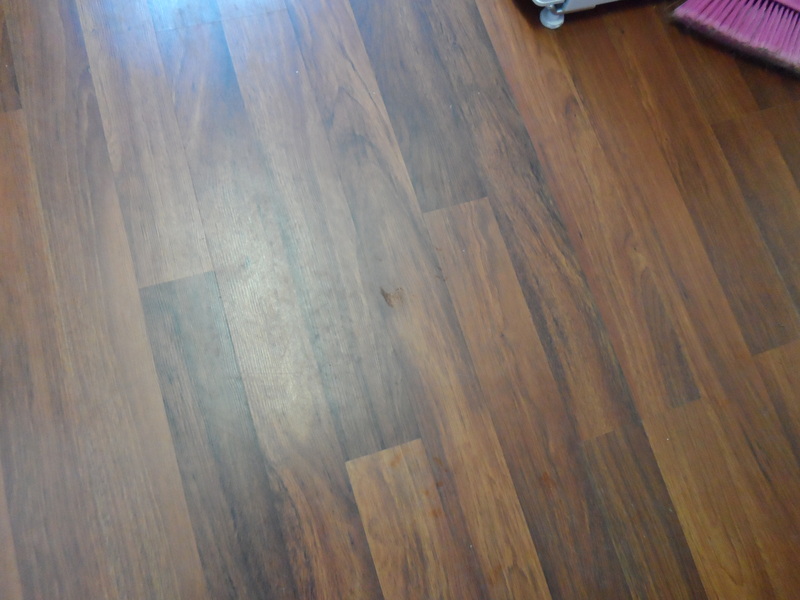 Overall my experience of using the Vax Bare Floor Advance is very good this is the before picture which in a house with dogs is more paw prints than mary quant. it only took me 15 minutes to clean lounge kitchen and hall but the result is much better than the traditional mop and bucket i normally use. 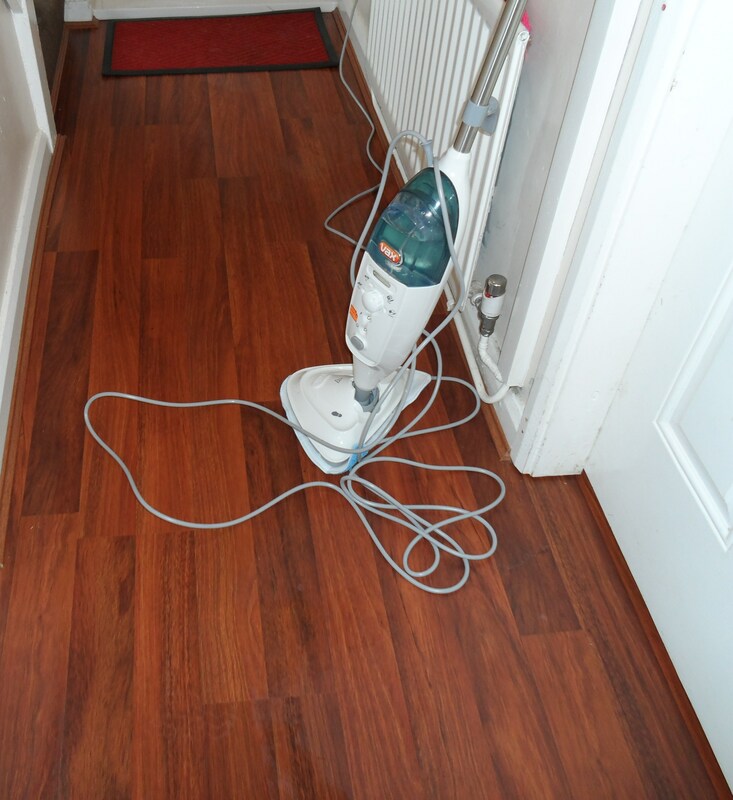 I also used the vax to freshen up a rug in my bedroom which it did a great job on and left it smelling fresh and clean. So apart from the niggles ive highlighted would i recommend this to my friends? without a doubt i would, especially if you have children as the detergent eliminates 99.9% of bacterial for up to 7 days, cuts through grease and grime with ease,the detergent is kind to the enviroment and for peace of mind comes with a manufacturers 2 yr guarantee.